Welcome to Crumlin Tiles & Bathrooms. Crumlin Tiles and Bathrooms are quality fitters of all types of tiles and bathrooms in County Dublin, we offer quality workmanship on all types of tiling and bathroom fitting. 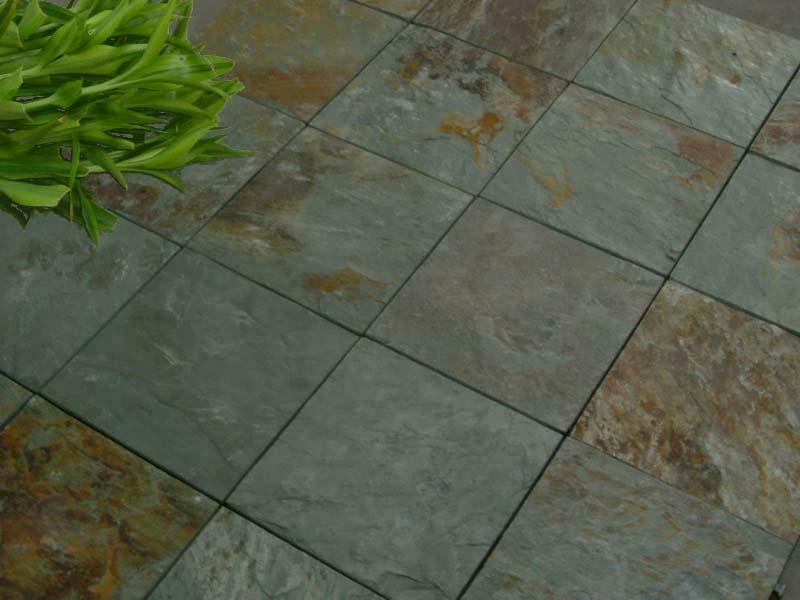 Whether you are fitting out a new house or renovating an existing room Crumlin Tiles and Bathrooms will create a tiled area that will suit you and your requirements at a price you can afford! Our aim is to bring you nothing less than the highest quality, most inspirational and beautifully designed bathroom and tile installations. 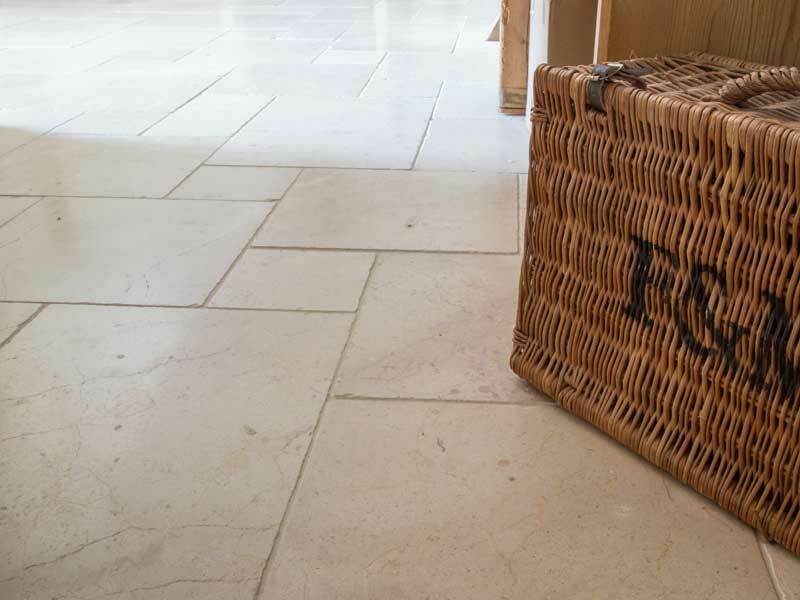 We cater for all types of flooring installations in Dublin and we will do some light work outside. However, we are not paving contractors so don’t expect us to install block paving! If your looking for a professional tiler, then you have arrived at the right place. 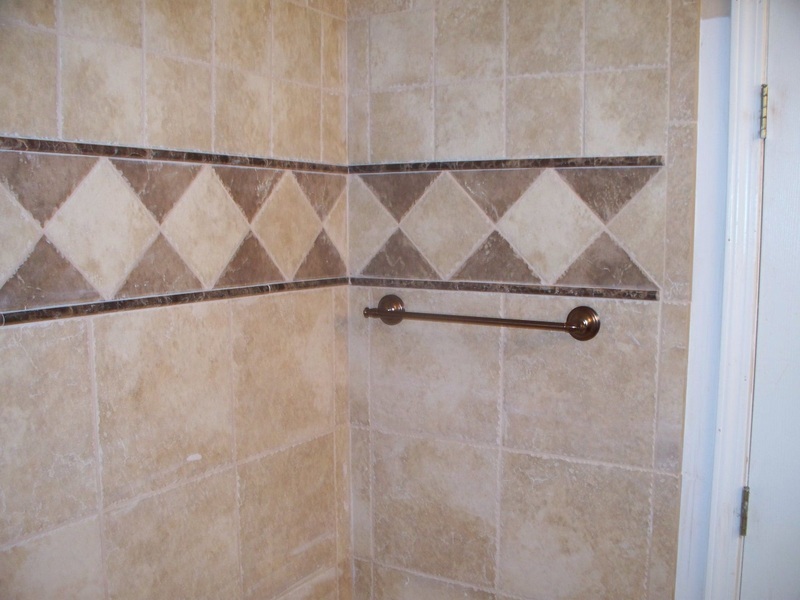 We have tiled all types of residential houses, specialising at bathroom and kitchen areas. 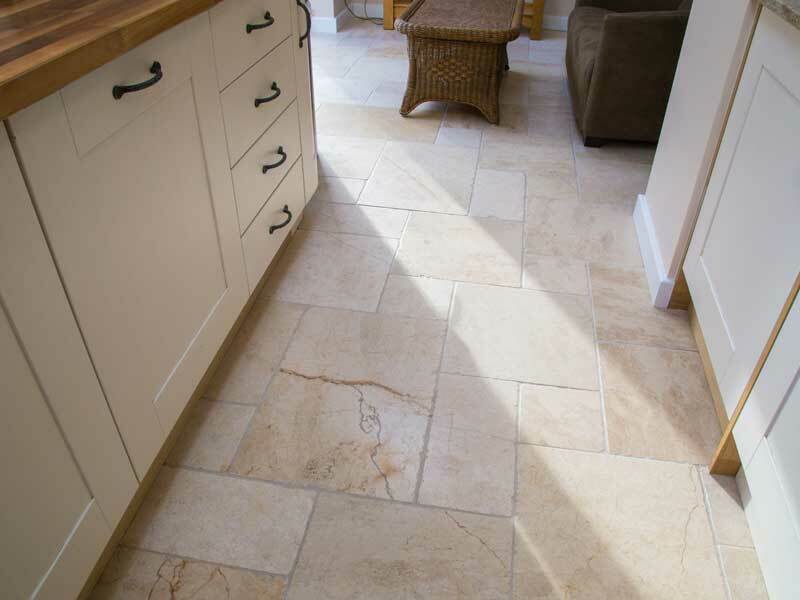 We can project manage the entire job or simply provide tiling services. We also provide free bespoke designs and supply specialist tiles depending on the project. Local specialists for Bathroom and Tiling based in the Crumlin area. Call our team today to book a free quote on installing tiles or a bathroom at your home in County Dublin.